Starting in Tel Aviv, spend 8 days taking in the sites of Israel - from The Dead Sea and Jerusalem to the Golan Heights and Nazareth, take in all the key sites of this biblical land. 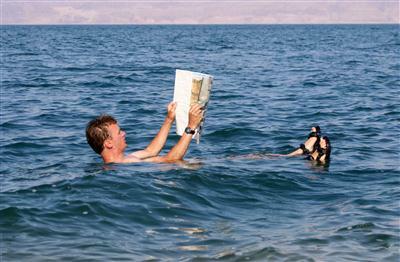 From vibrant Tel Aviv we trace Israel’s holy heritage through the Sea of Galilee, Nazareth and Jerusalem with time to float in the Dead Sea and explore ancient Roman archaeological sites and impressive cliff-top fortresses. 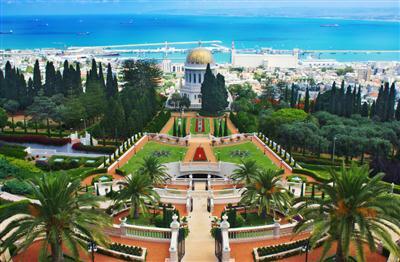 Join us on a "Gorgeous Path of Israel" through Israel’s most holy sites - explore Jerusalem, Bethlehem and Nazareth before heading to the gorgeous region of Galilee. 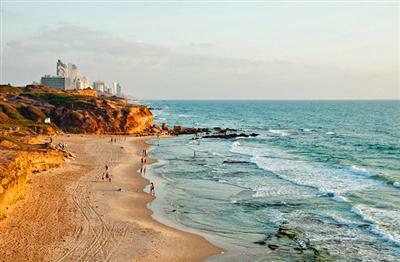 End with fun and sun in the lively city of Tel Aviv.